Representatives from Jobskin recently attended the yearly gathering of the British Lymphoedema Society, which took place at the Staffordshire Yarnfield Park Training and Conference Centre in Stone. The event took place over three days from October 1st-3rd, bringing together a diverse array of people to discuss, debate, network, socialise and ultimately learn from one another about the many aspects of lymphoedema and its treatment. The Jobskin Crew played a big part at the British Lymphoedema Society Conference: our stand was located prominently in the foyer, an area that formed a natural hub to the event and gave our team maximum potential to connect directly with all attendees. Our team made the most of the opportunity and were constantly engaging with professionals from across the spectrum of lymphoedema care and treatment, as well as offering expert advice to sufferers. The past ten years has seen major changes in the understanding, management and treatment of lymphoedema. Healthcare professionals have become more proficient in the complete decongestive therapy technique originated in Europe and there has been a subsequent improvement in the prognoses of lymphoedema sufferers as a result. Complete decongestive therapy is administered in two phases, which include manual lymphatic drainage, compressive bandaging, skin care and remedial exercises; when limb volume is reduced, that reduction is maintained with the wearing of compression garments. In this way, swelling is minimised, resulting in less chance of complications, less severe complications when they do occur, reduced pain and discomfort and an overall improvement in limb function. This in turn leads to psychological improvements in lymphoedema sufferers, who experience an improved perception of their body image, enhanced concordance with further therapy and a significant positive change to their quality of life. Jobskin continue to support evidence-based practice and research into the causes of lymphatic diseases. 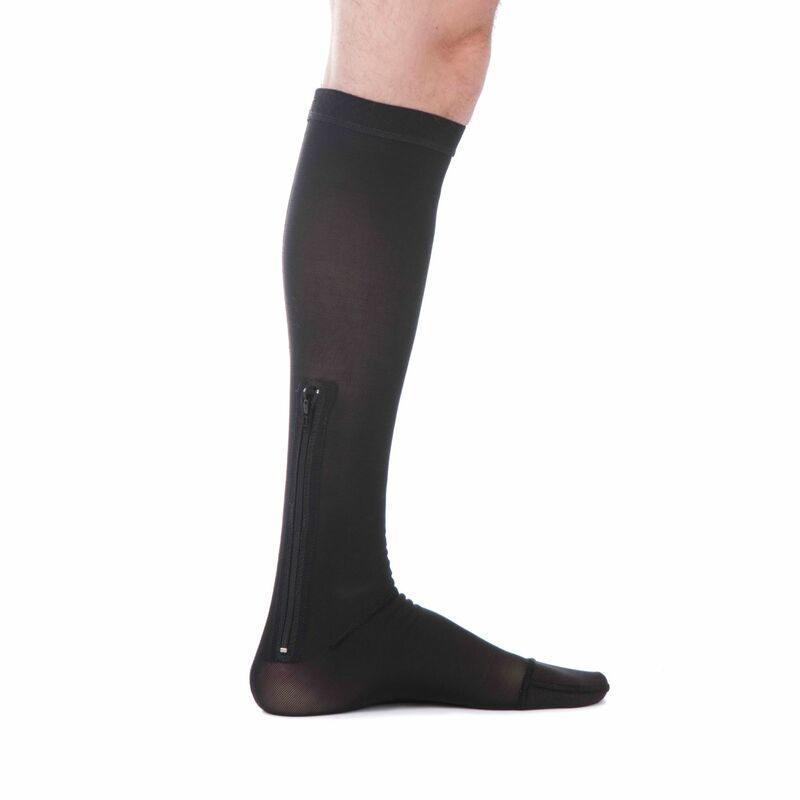 We offer compression garments of the highest quality in a full complement of shapes and sizes, along with free customisation to aid compliance.